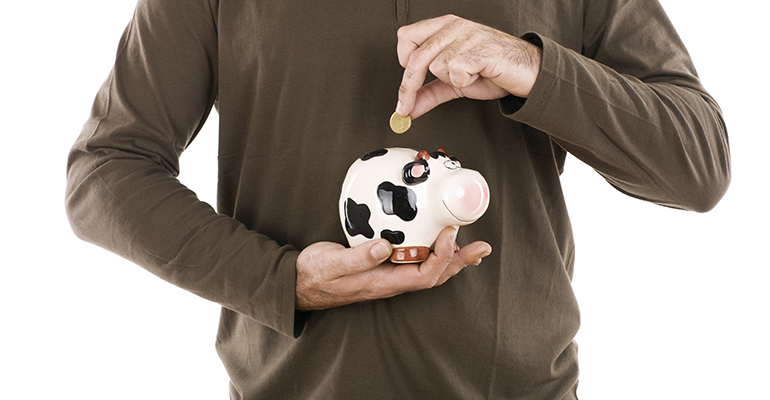 The Elusive Nonprofit Cash Cow: Will It Work Out Better in Australia? 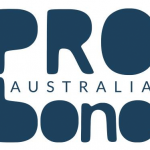 Australian NFPs should look harder at the failure rates of businesses before starting social enterprises, writes Ruth McCambridge, editor in chief of the Nonprofit Quarterly, in response to Pro Bono News’ article about CommBank’s Not-for-Profit Insights Report. This article first appeared in the Nonprofit Quarterly. A new business is at least as likely to fail as to succeed, and if it doesn’t, they are likely to take invested resources to the grave with them. Such failures can lead to loss of money you cannot necessarily afford to lose. Even if the business does succeed, it may take from five to 10 years to see that success. Capital that keeps you protected from such failures is hard to come by. Still, the United States is not Australia, where many nonprofit leaders are apparently still entertaining the notion that a cash cow could save them. CommBank’s Not-for-Profit Insights Report surveyed 2,473 business owners including 413 nonprofits. The good, but not surprising, news is that the nonprofits outperformed the for-profit leaders in “entrepreneurial behaviors and the management capabilities that drive innovation”. The fact that the report treats social enterprise as the far end of the innovation scale strikes us as a little disconcerting, since innovation doesn’t always mean a flying leap into the unknown. But in light of some of the questions they were asked to determine their levels of innovation, which included queries about whether they were “willing to take financial risks” and “invest time and capital in uncertain capital ventures,” this may not be so surprising. We might urge our nonprofit brethren in Australia to look harder at the failure rates of businesses in general and at the damage a nonprofit can sustain when it takes too much risk with nonprofit money, time, and focus. when you have done all of your homework including benchmarking and weighed risks against rewards. More generally, we recommend decoupling the celebration of innovation from earned income social enterprise. Innovation need not go there at all to be effective, as the rest of this report clearly indicates. About the author: Ruth McCambridge is editor in chief of the Nonprofit Quarterly. Her background includes forty-five years of experience in nonprofits, primarily in organizations that mix grassroots community work with policy change. Beginning in the mid-1980s, Ruth spent a decade at the Boston Foundation, developing and implementing capacity building programs and advocating for grantmaking attention to constituent involvement. This article was originally published by NPQ online, on 27 March 2018 (https://nonprofitquarterly.org/2018/03/28/elusive-nonprofit-cash-cow-will-work-better-australia/). Used with permission.